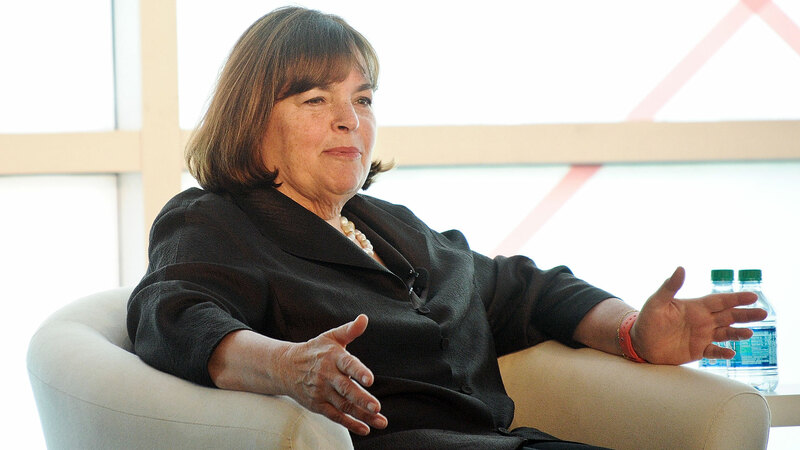 Food Network's Ina Garten may love Aperol spritzers, light and refreshing summer salads and cooking hacks as much as we do, but there's one particular ingredient she detests: cilantro. In an interview on Munchies: The Podcast, Garten surprised us all when she admitted she never cooks with cilantro, boldly exclaiming she hates it. "Hate it!" Garten said. "I know people love it, and you can add it to the recipe. I just hate it. To me it's so strong — and it actually tastes like soap to me — but it's so strong it overpowers every other flavor." She continues to say that when cilantro is in a dish, it's all she can taste — and we 100 percent agree with her. "I like something that's kind of interestingly flavored, but as you eat it, you get layers, you know, the strawberries, a little zest of orange, a little sweetness, a little yogurt," Garten said. "You get all of those of those flavors in a balance. But when cilantro is in something, that's all I can taste. Everything else goes away." This isn't the only food item Garten dislikes, though: You won't find pre-grated Parmesan cheese on her grocery list either. In an interview with Time magazine in June 2017, Garten was asked, "Is there any ingredient that really isn't fine to buy [store-bought]?" To which she simply responded: "Grated Parmesan." All that said, chances seem slim you'll find any ingredients featuring the two ingredients in her upcoming (and eleventh!) cookbook, Cook Like a Pro. However, you will find plenty of cooking techniques and tips in addition to new delicious recipes. "Over time, it's just gotten easier, and I have a running list of dishes and flavors that I like," Garten told People. "For example, I love braised short ribs, and this time I'm braising them in a whole bottle of red wine so it's got a deep, deep flavor. And then I paired them with grits, which I decided needed something interesting, so I put blue cheese in them. And it turns out the blue cheese and red wine are a really great combination." Cook Like a Pro hits shelves Oct. 23.